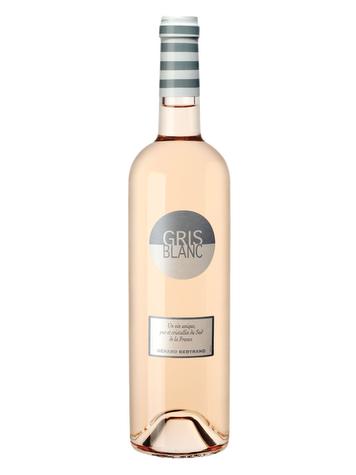 His pale robe with some salmon color reflections offers a nose with fresh licorice notes and an iodized tip. 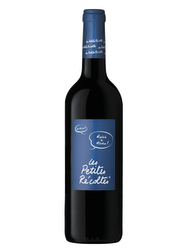 In the mouth this wine has a beautiful balance, fruity and nervous, a spicy tip of fresh rosemary and heather. Pretty wine. 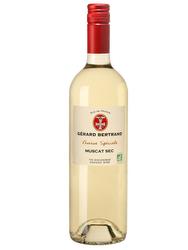 Owning 325 hectares of vineyards and partnering with wineries and cooperatives in the region, Gérard Bertrand promises the development of the best vineyard in the South of France.